Thanks for reviewing this! I did a very short review of it on my blog a while back, too. Personally, I found his first book, Can Evangelicals Learn From World Religions? more helpful and interesting. Thanks James. I wish I hadn't given it away for review, now! 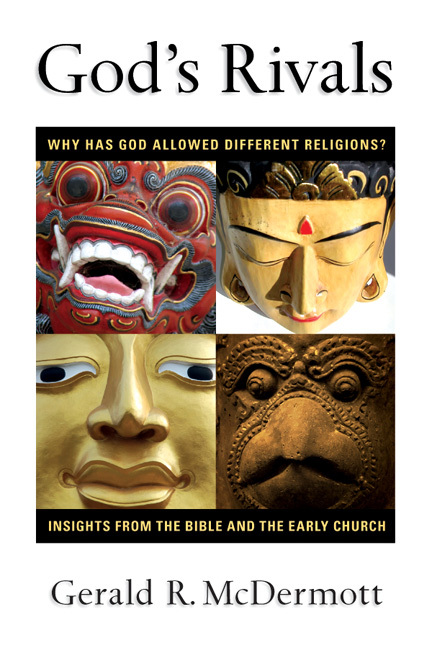 Have to read this one, I really really enjoyed Can Evangelicals Learn from World Religions? I felt like that was a starting point that an evangelical could jump off from. But I had already wrestled with Knitter and the like. Still he does a great job in dealing with the problem of revelation in that book.